WHO SAYS THAT YOU CANNOT GIVE IT BACK ? Hence, why are we really spending so much time resolving and apologising for these old "wrongs" ? ... Perhaps ... We might be actually trying to get it right, so that we can avoid similar depravities next time around when a superior political force assumes jurisdiction over previously vanquished territories ... even without any actual warfare ! ... Even when it might be our own homeland ... 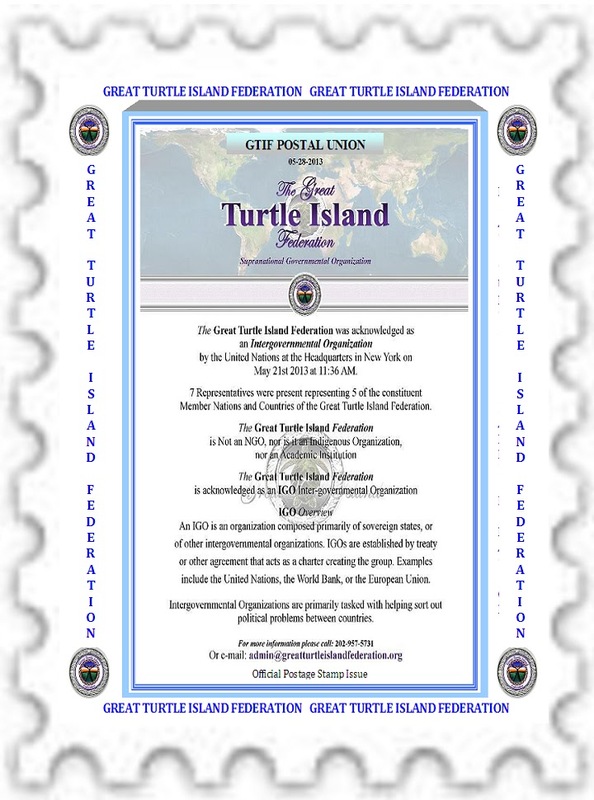 Global accreditation of "political thugs" who trespass into other sovereign, governed territories; naming these terrorists as "nation states" ... Really ? ... And, where these so-called "nation states" commence world trade in goods and services in order to purchase supplies (armaments and otherwise) ... Where is the credibility of the global banking and financial community ... Where is the compliance with the BIS regulations ? So, when Canada's Metis sign the MOU; and, the Indian Day Scholar Victims settle on their $15B Class Action ... And, when you compare these events with the Indian Residential Schools Victims settlements (unfinished) ... and, then, you incorporate the resounding genocidal tomes of the TRC Final Report 2015 ... And, the missing Canadian Indian $Multi Billion Land Settlement Trust Fund (n.b. : US Indian Trust) ... Remember, lawyers claim fees of circa 43% from victim settlements (1900 legal counsel claims at IRSVS 2007 + federal compensation fee claims circa 10%) ... And, when lawyers, Crown Counsel, Judges and ministers in Canada and throughout the Commonwealth undertake an oath to "Elizabeth II, her heirs and successors", where are consecutively settled sovereign indigenous Peoples (CSSP) to go in order to find "competent legal counsel of choice" to represent their claims in absence of evident or potential bias ? ... the average indigenous land title claim requires $30 - 40 million; and, will take 10-20 years to wind through the courts ... And, then, according to Lawyers Rights Watch (see HTG at IACHR 2009) the government of Canada ignores the Supreme Court decision if it is in favour of indigenous entitlement.